Honeybee Inn has all legal licenses, inspections, insurance and safety measures required by Wisconsin. 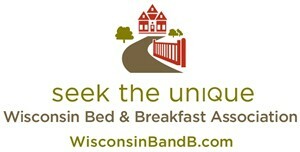 Proud Member of the Wisconsin Bed and Breakfast Association. Don’t settle for less!  Book directly for our best rates! 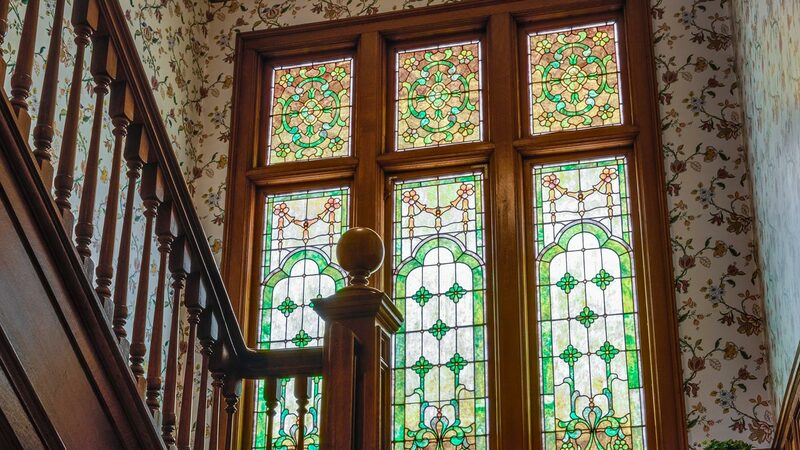 Wisconsin welcomes you to the beautiful and romantic Honeybee Inn Bed and Breakfast in Horicon! 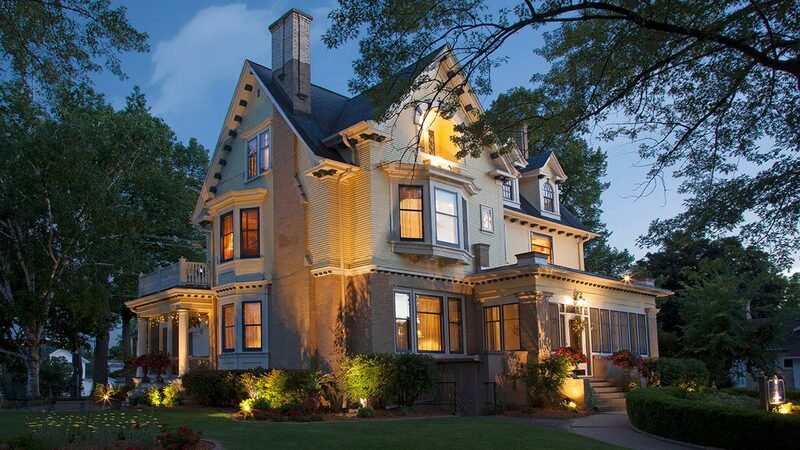 Honeybee Inn is just 45 minutes from Milwaukee, Madison, and Oshkosh Wisconsin. We are 25 minutes from West Bend, WI and 14 minutes from Beaver Dam, Wisconsin. We are located about 8 blocks from the Horicon Marsh and just under 2 miles to the Wild Goose State Trail. 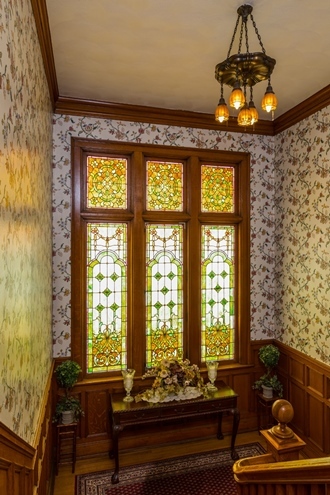 The Honeybee Inn Bed & Breakfast in Horicon Wisconsin is the perfect place for romantic getaways, wedding accommodations, birding, reunions, business stays, anniversaries or just to enjoy the superb Horicon Marsh Wildlife area in Dodge County. 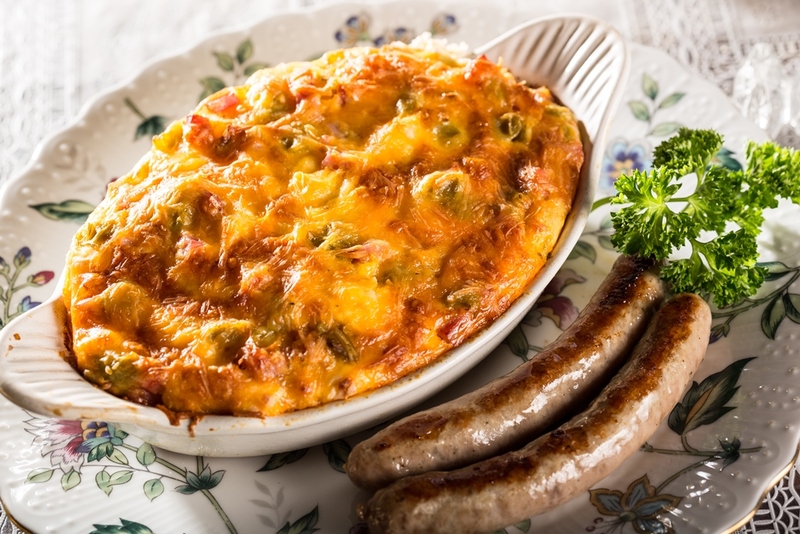 There is a list of our favorite local restaurants located at the bottom or our area page. 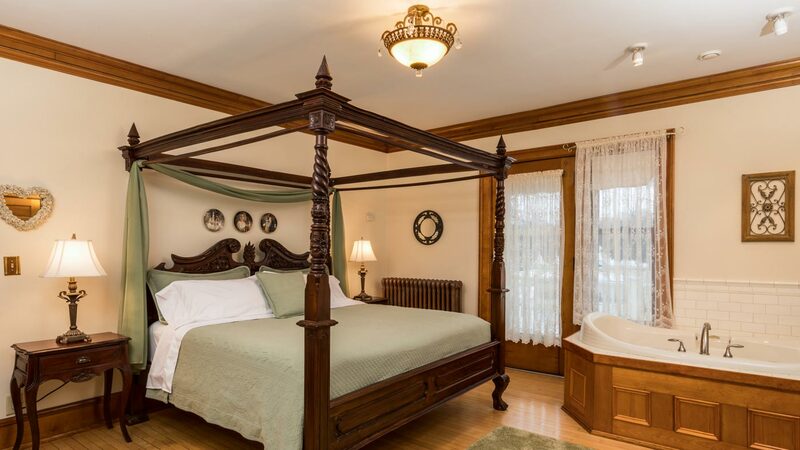 After a gracious welcome, guests may retreat to one of four distinctly decorated romantic guest rooms, all on the second floor of the inn, or sit by the fire in the large common room, planning their relaxing getaway in this premier Wisconsin bed and breakfast inn. 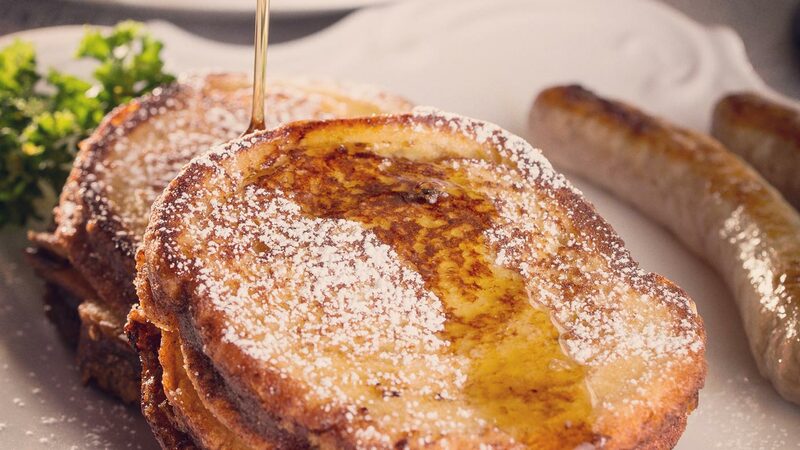 In the morning, you will awaken to the delightful smell of a scrumptious breakfast, which you may eat alfresco on the veranda in good weather or by the romantic fireplace in the elegant dining room. Flickering candles, soft music and some of the best food you’ve ever enjoyed will await you. Rates are $119-$239, depending on the room, the season and the day of the week. Rates are typically lower in winter compared to summer, and lower midweek compared to weekend nights. There may be minimum stay requirements in May, October and holiday weekends. Book direct for best rates. No stay would be complete without visiting the largest freshwater cattail marsh in the United States, the renowned Horicon Marsh. The 32,000-acre Horicon Marsh is a stopping ground to almost 300 species of birds, making this the Midwest’s top birding hot spot. 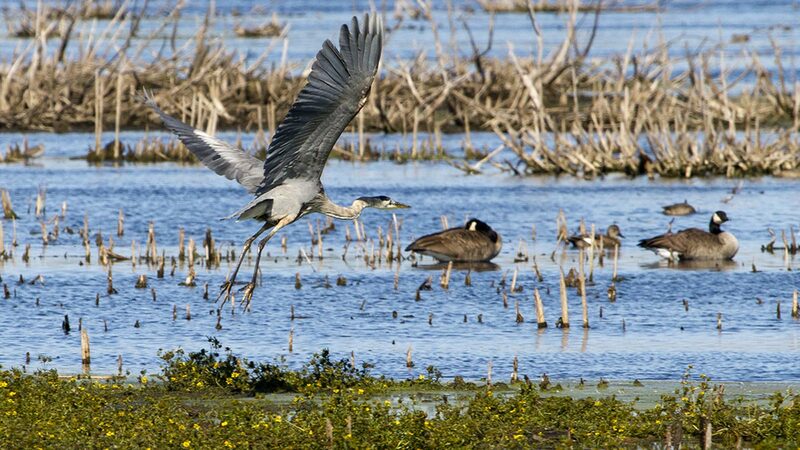 Enjoy this “postcard” from the Horicon Marsh! Honeybee Inn is a smoke free property. Please no smoking anywhere on the premises. Thank you.